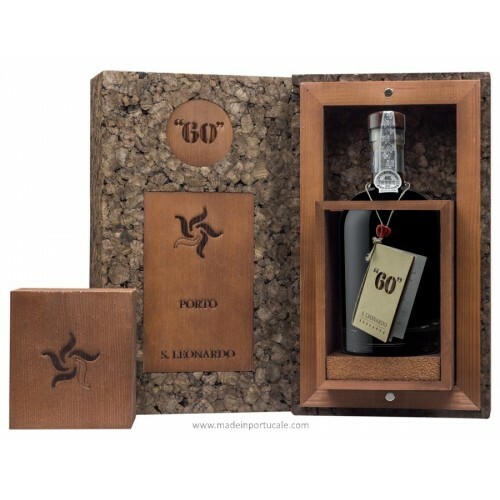 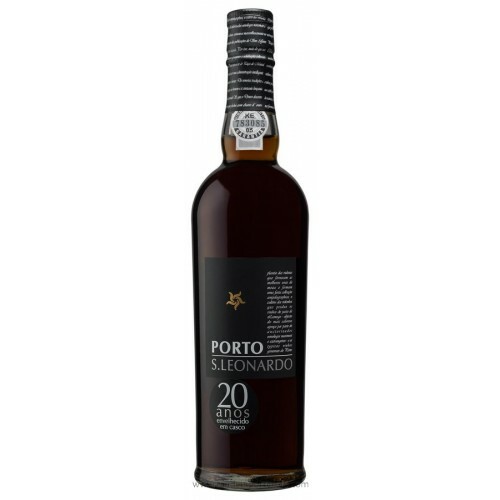 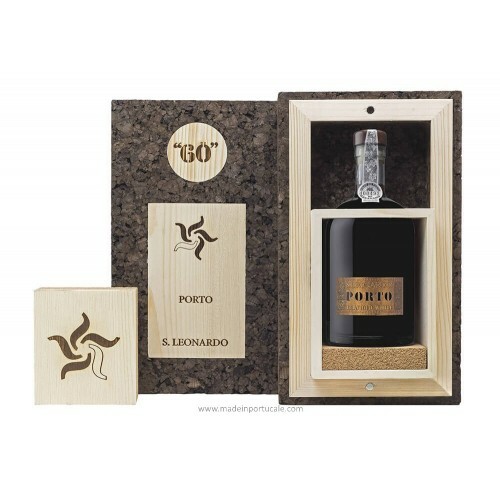 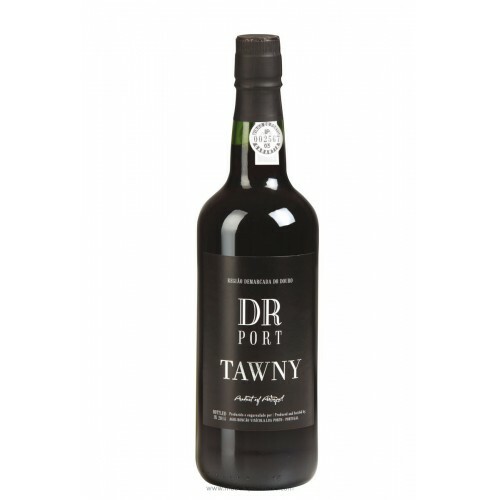 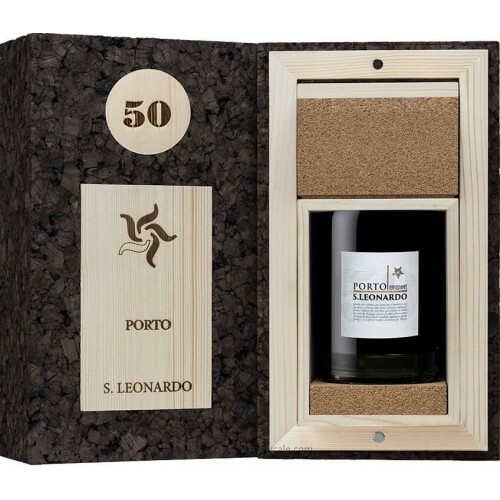 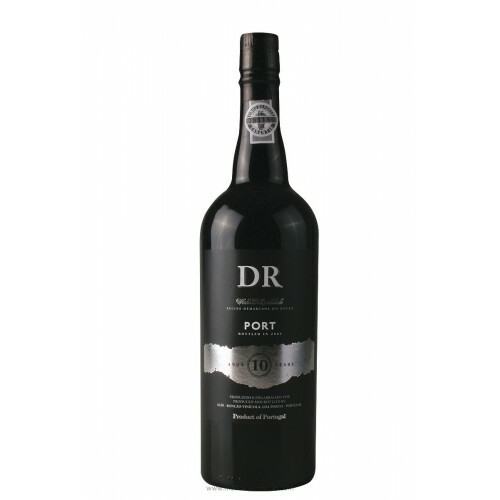 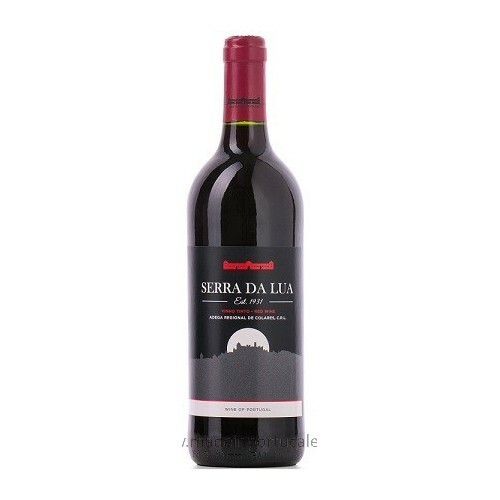 Port Wine 20 Years Old - S. Leonardo 750ml - Kabaz, Lda. Palate It is an endless aromas sequence. 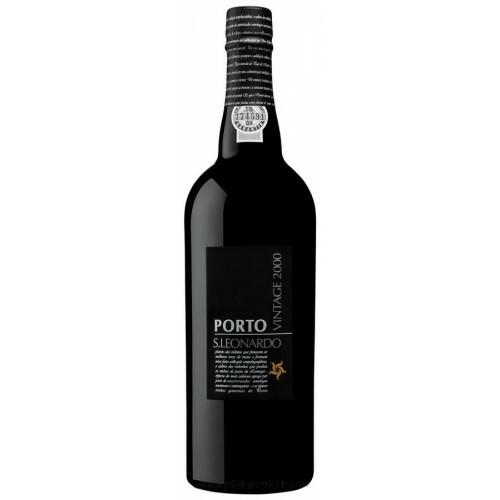 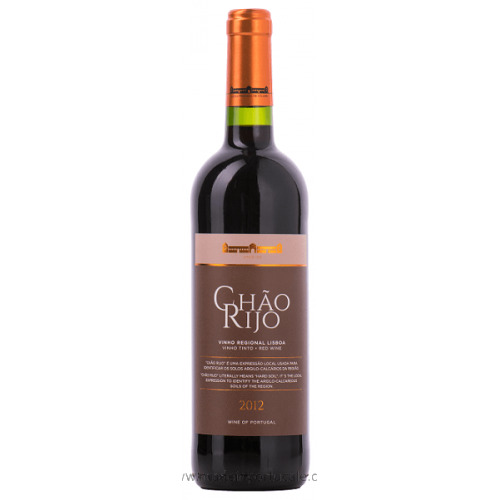 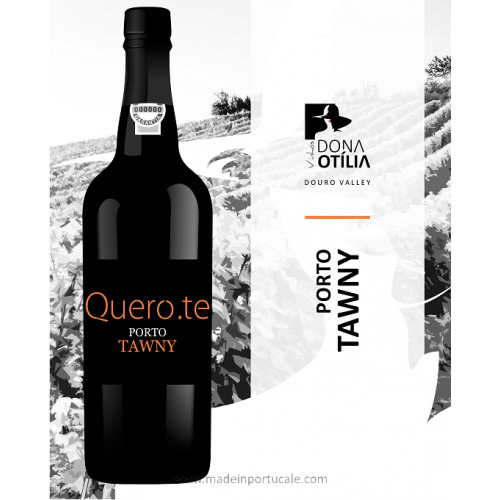 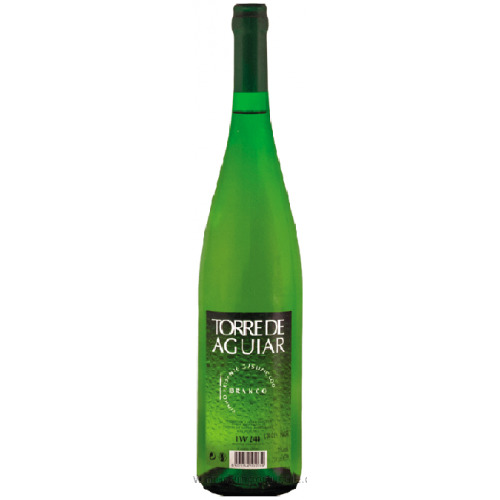 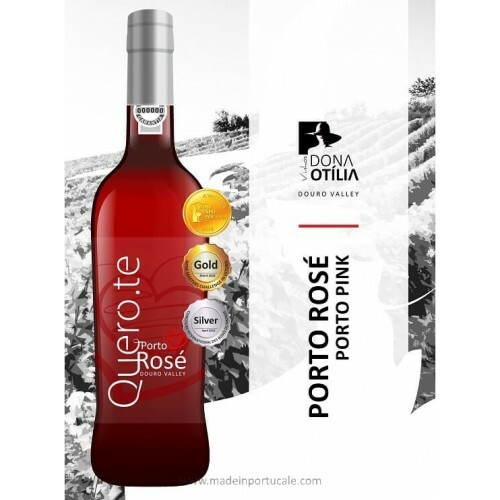 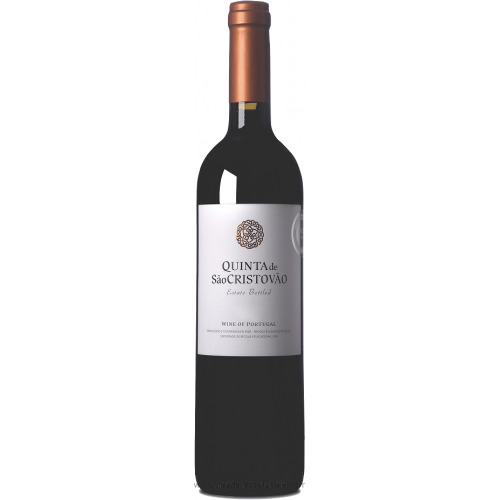 The palate is a full wine and luscious, very complex and an end of endless mouth. 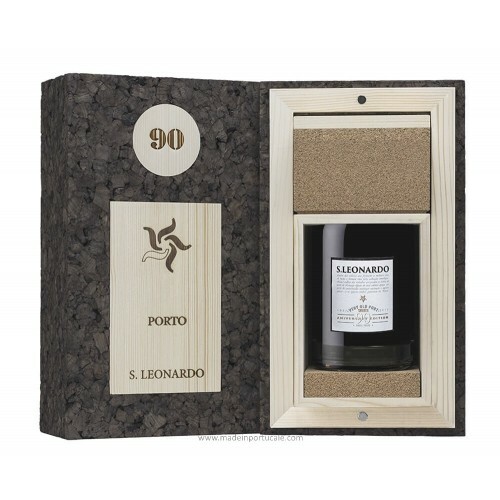 Nose Dark greenish golden color. 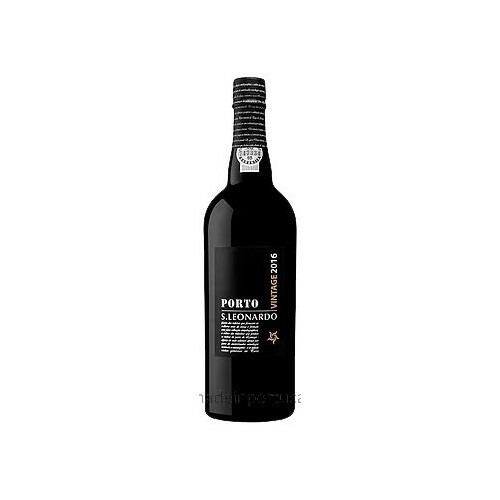 The scent features notes of roasting, honey, tobacco, apricot, nut, caramel and orange.